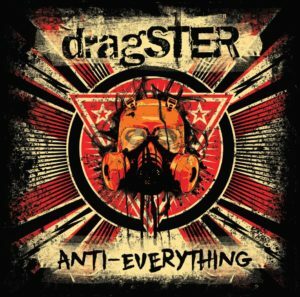 Fighting Boredom rate the punk rock’n’roll outfit dragSTER very highly, their last album Dead Punk was one of the best records of 2014, now they have announced signing to a new label, a new album and have just released the first taste of their new music. The album is out on Manchester based Louder Than War records and you can pre-order it now on vinyl and CD. The new song is called Damned. 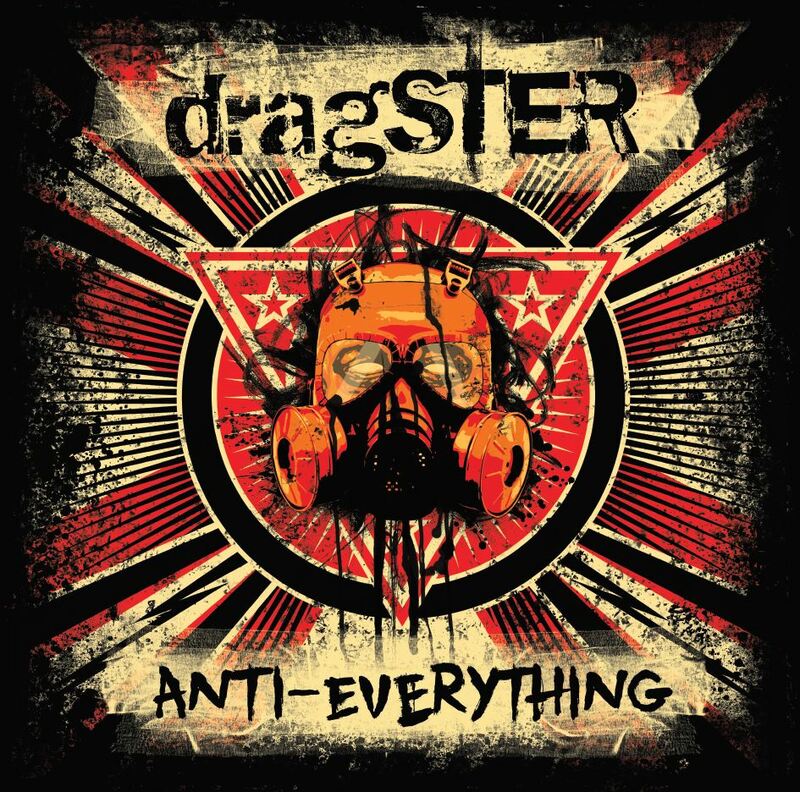 It’s an excellent slice of hard punk rock’n’roll. It has a angry and hateful feel, and reflects the pointlessness and futility of our fantastic political climate of right now. Listen to it below. dragSTER’s website is www.dragsteruk.com. They have a Bandcamp page and are on Facebook. You can preorder the new album from Louder Than War records.